Time to get a lot of friends. Home » Guides » Video Games: What Does MMO Stand For? MMOs aren’t your typical video games. You’ve probably come across multiplayer games that let you play with a bunch of strangers, but those are usually well-contained, with some of the bigger ones only hitting around 60 simultaneous players like Battlefield 4. An MMO, on the other hand, is a Massively Multiplayer Online game, able to support hundreds of simultaneous players in one world, with the bigger games supporting thousands at once. You’ll often see an MMO as MMORPGs. 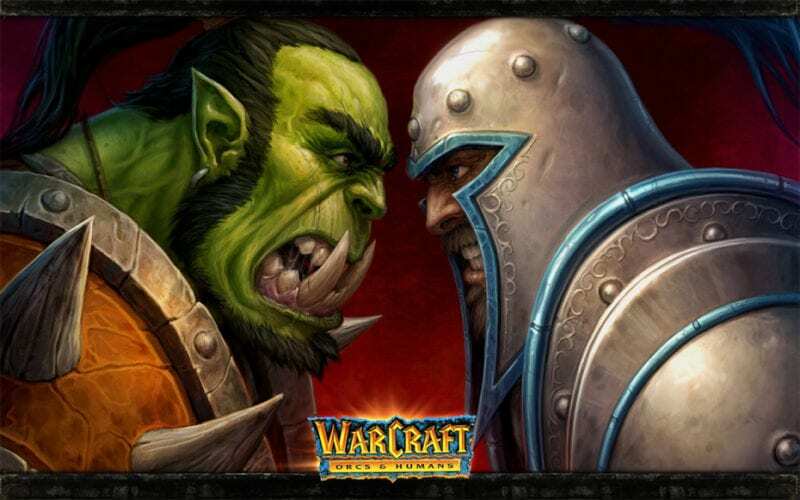 Games like The Elder Scrolls Online or the much more popular World of Warcraft carry these titles. MMOs tend to always contain a certain set of features, as well. They’re normally played in huge open worlds in order to allow so many players to experience the game together. The world is often living, allowing players to interact with and alter the flow of certain things, such as the market and monsters. There are ways to play with or against others, and huge challenges that rely on community cooperation, as well. Now that you finally know what to expect, have fun and become one with some of the biggest games out there.